A big thank you to the following local businesses and organisations who are supporting our campaign for more 24 hour public access defibrillators in Lyme Regis. Offering high quality digital printing services. Providing a friendly and helpful service to all their customers. 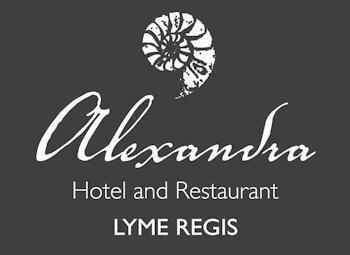 A beautiful boutique hotel set within private gardens overlooking Lyme Bay. An independent Evangelical (Christian Brethren) Church in Lyme Regis. 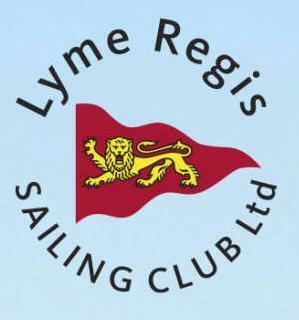 A professional, friendly and reliable taxi service serving Lyme Regis, Axminster, Charmouth and surrounding areas. Dorset House in Lyme Regis is a B&B overlooking the gorgeous Jurassic Coast, encouraging relaxation and rejuvenation, with their organic breakfasts and luxury rooms. Offering a great dining experience for all the family. The menu offers a splendid choice of locally landed seafood as well as steaks and daily specials. A 5 star luxury retreat with magical views of the Axe Valley. 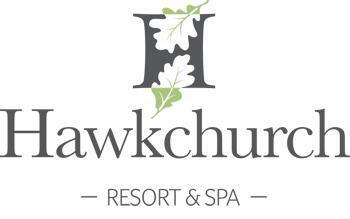 Their spa and restaurant facilities are open to the public. A reliable window cleaning and power washing service for Lyme and surrounding areas. Place to visit to find affordable fashion, accessories and gifts for every occasion. 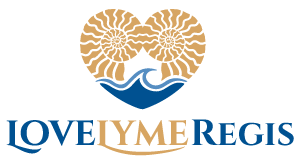 Devoted to those who Love Lyme Regis. Showcasing videos, photos and other content via social media. 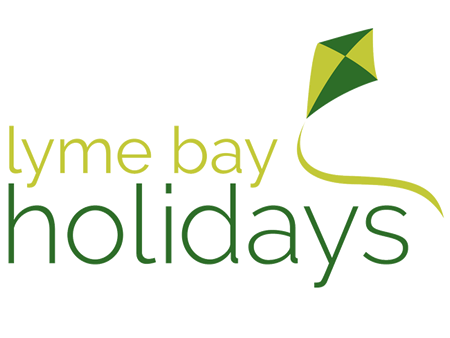 Offering an extensive portfolio of holiday cottages and apartments in Lyme Regis and surrounding coastal areas. Interactive aquarium showcasing local marine life where you can hold a starfish, hand feed mullet and get up close with lobsters and crabs. 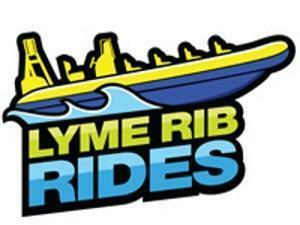 Lyme Rib Rides offer fast and exhilarating boat trips as well as leisurely cruises along the stunning Jurassic Coast. Chartered building company which has been delivering superior building projects in and around Lyme Regis for over 20 years. Situated less than 100 metres from the sea, The Royal Lion Hotel is a perfect base from which to explore the local area. The best selection of beach goods, gifts, sweets, newspapers and off-licence in town. Toad Hall Cottages have over 500 self catering cottages across the South West including Lyme Regis and surrounding areas.